Are you a plaintiff in a negligence case? 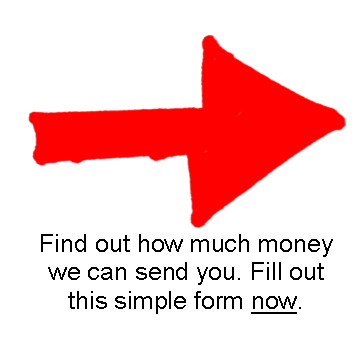 Do you want cash now in advance of your settlement? According to Rutgers University School of Law, “The core idea of negligence is that people should exercise reasonable care when they act by taking account of the potential harm that they might foreseeably cause to other people.” Do you need immediate litigation funding in the amount of $1,000, $2,000, even $5,000 in advance of your negligence suit settlement? Interstate Lawsuit Funding can provide a lawsuit cash advance in the form of a lawsuit loan to individuals at the center of negligence cases. Here at Interstate Lawsuit Funding, we understand the difficulty of going through a negligence case and the life adjustments that might have to be made while in the process. Negligence due to lack of care and responsibility on the part of another person(s) can leave you out of work and financially stressed. We understand that medical bills have to be paid and money needs to be available for everyday expenses, such as rent or mortgage, car payment, groceries, and other household needs. If you are injured due to negligence and can prove that another person(s) acted negligently, which as a result has caused you harm and injury, you may be eligible for compensation. Do you have an attorney working your case? If so, we can help provide the legal funding you need to bridge the financial gap while you wait for your settlement to finalize. Don’t wait for insurance companies to get you the money you deserve. They are working hard only to get you the minimum settlement amount. They want to wear you down so you settle for less than you deserve. A cash infusion in the form of a no-risk lawsuit loan can be helpful. 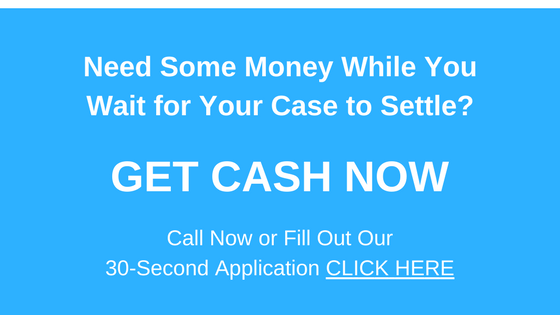 Get the pre-settlement cash advance lawsuit loan you need while your attorney works to get you the cash you deserve. Our professional staff will work diligently to ensure your litigation funding is expedited so you can use your lawsuit loan as soon as possible. Once your application has been accepted and processed you will receive a certified check via postal mail. If, for some reason, your case is not won and you do not receive your final settlement, you owe nothing back to Interstate Lawsuit Funding. We only get paid when you have received your final settlement. If you have a pending negligence case, let Interstate Lawsuit Funding assist to get you the settlement funding you need. There is no risk and no credit check. Our decision to provide a lawsuit loan cash advance is based solely upon the merit of your case. Get the legal funding you need by filling out the 30-second application.